The easiest way for you to order our products is our online shop. 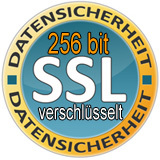 The checkout process uses a 256 bit SSL secure connection (https://), so that no one has access to your data. After receiving your order, we send an order confirmation to you. At WOODLUX you have many payment options. In addition, you can choose a wire transfer to our bank account or pay with PayPal . Sensitive data, such as your credit card or bank account details are transmitted encrypted directly to the payment processor. We, or strangers, at no time have any access to your data. You will receive a invoice incl. 19% VAT (customers within the EU). After you create an account, please conatct us shortly. We will customize your account on our website, which will allow you to see prices excl. VAT and check out through our website. You have the possibility to choose alternative shipping and invoice addresses. 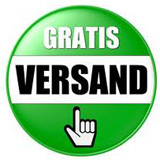 The shipping is free within Germany (excluding Islands). There is no additional cost to you. 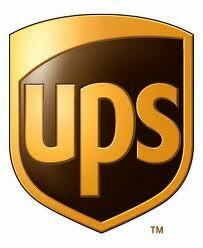 Depending on the product size, we ship with DHL, UPS, or a Freight forwarder for large items. Please take a look at the respective product to see, how long it takes for us to manufacture. Products that are in stock will be sent within two days.